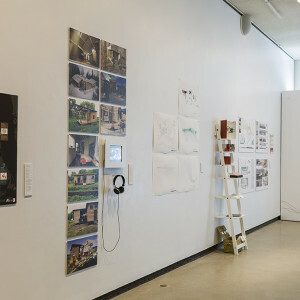 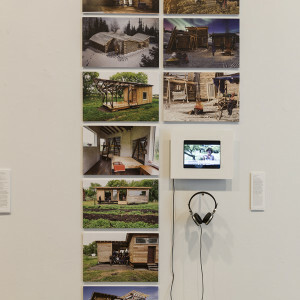 Since 2007 the Department of Architecture at the University of Manitoba and the farming community of Clearwater, Manitoba (population: 68) have developed a unique Unbuild/Design/Build studio program that explores the importance of community history, environmental stewardship, material resources, and the life-cycle of the built environment. 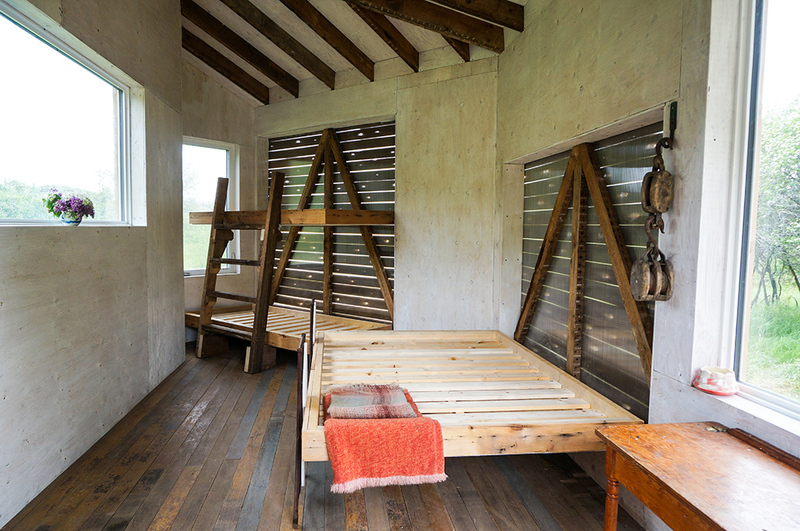 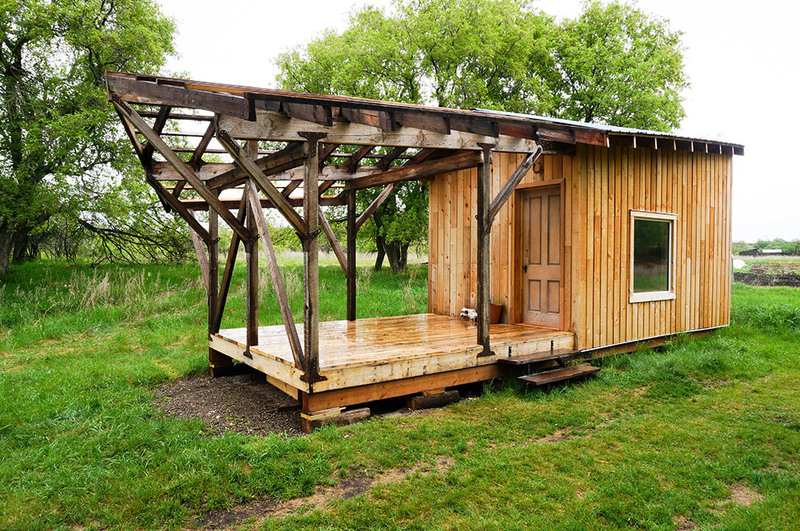 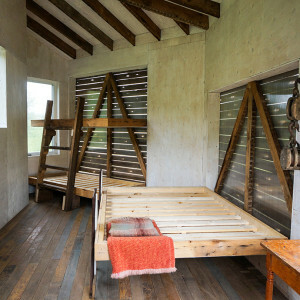 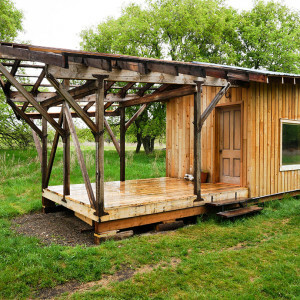 The students in the Clearwater Studio have taken 5 century-old abandoned structures in Clearwater and deconstructed them down to the foundation in order to procure great quantities of valuable old-growth lumber. 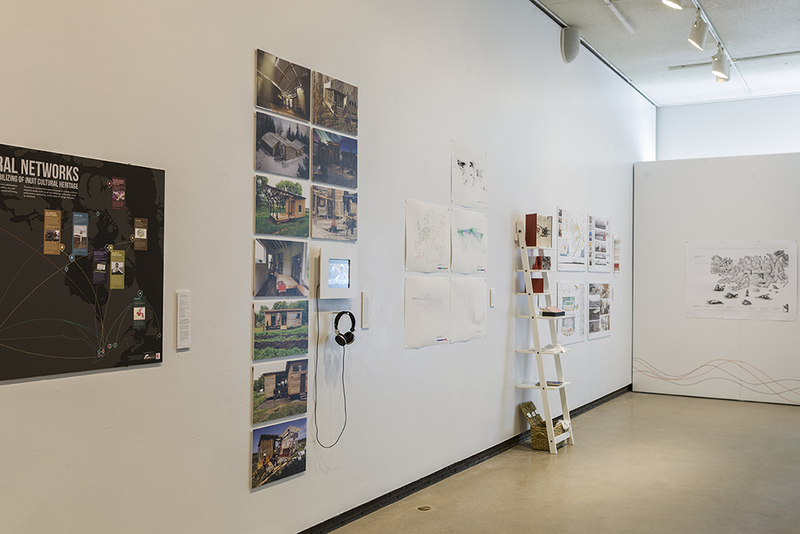 Working alongside the residents throughout each phase of these projects, 80 students (7 studio groups) have transformed this overlooked rich material to design and construct 8 new projects that reflect a common future for the residents of Clearwater.